Timothy A. Drury was appointed to serve as the Municipal Court Judge for the City of Port Orchard beginning January 1, 2018. Judge Drury is committed to a strong justice system based on public awareness and prevention in order to ensure a safe community for all citizens. Judge Drury was previously a criminal law attorney in Kitsap County for 27 years. His first 24 years as an attorney were spent in the Kitsap County Prosecuting Attorney’s office. 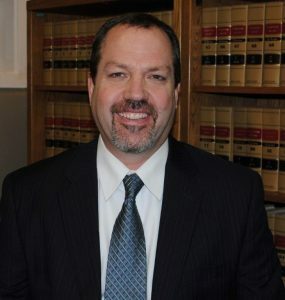 He then worked as a sole practitioner working in criminal defense for the next 3 years before being appointed as the Port Orchard Municipal Court Judge.